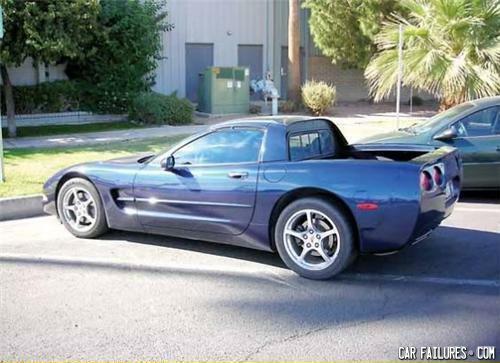 WHY THE F*** WOULD YOU DO THAT TO A CORVETTE!!!! El camino el el camino, the front is like a car, the back is like a truck, the front is where u sit and the back is where u....EL CAMINO EL EL CAMINO For fancy people with money! Is that a 1/2 ton? What's a fail? Looks useful to me, albeit small. Female: Hey can i buy you a drink? When you buy a Honda, well, your stuck with a Honda.